"Our company name’s come from what we desire and create photos together with couples from over the world." The name "Lykke" stems from Northern European origins with the meaning of "happiness and good fortune". 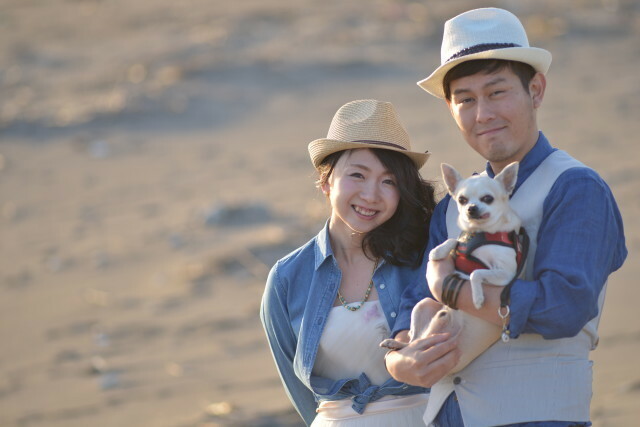 Based in Furano, Lykke Photo style (Famarry)provides photography services in English for couples visiting the area. 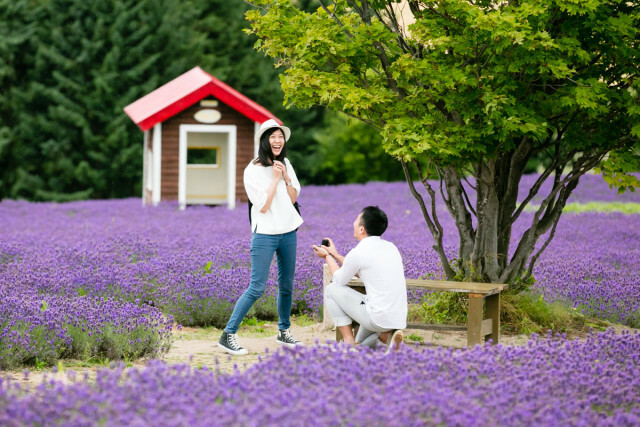 With a deep knowledge of the beautiful photo spots in Hokkaido, they are a favorite among locals and visitors alike. Nozawa Jun, the photographer behind Studio-J, is based in Sapporo. Sapporo is the fifth largest city in Japan and the capital of Hokkaido. 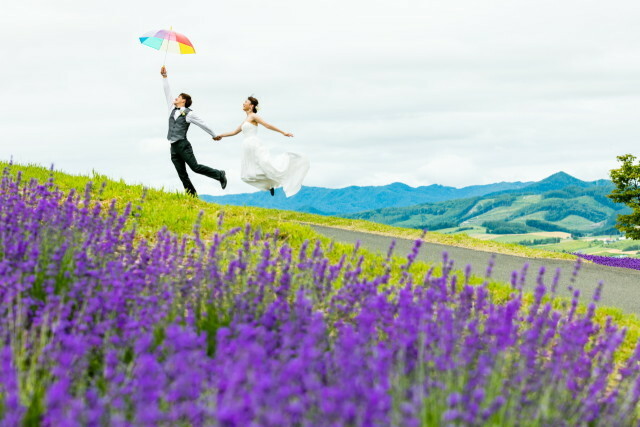 Having first opened his studio in 2002, photographer Jun has since explored many different types of photography including bridal, portrait, event, and sports. He also has experience in video making and drone shots! 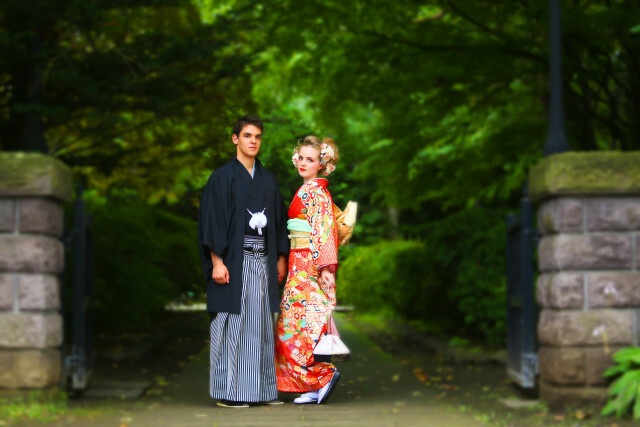 He offers a number of photo packages which include an English speaking interpreter so you will be sure to get the most out of your photo shoot. 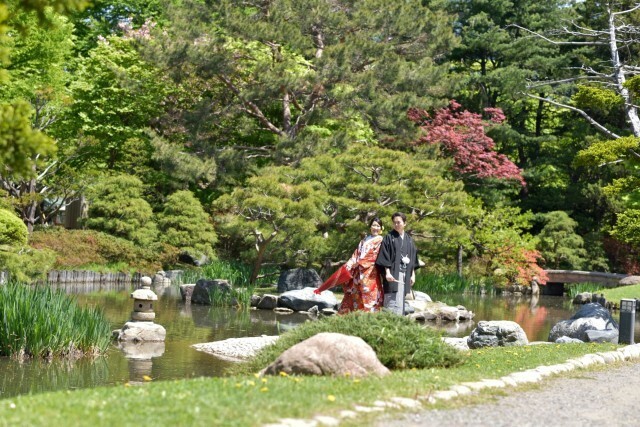 Also active in the Sapporo area is Hokkaido Location Photo Wedding. 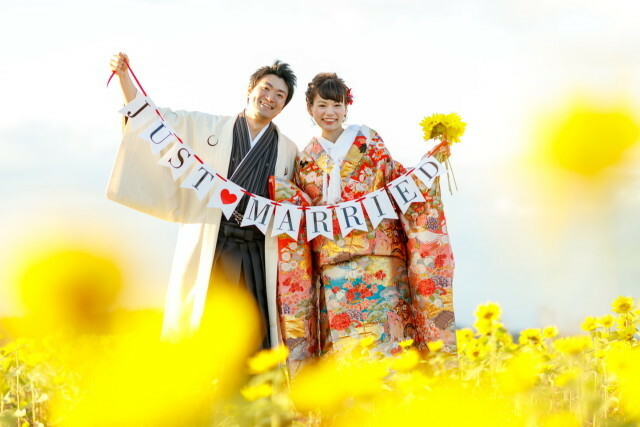 They offer packages for those looking only for photos but also for those wanting to rent wedding outfits like western style (Famarry)outfits or even wedding kimono. With over 20 years of experience in the world of weddings and bridal related things, it's no wonder this company is popular among many couples! 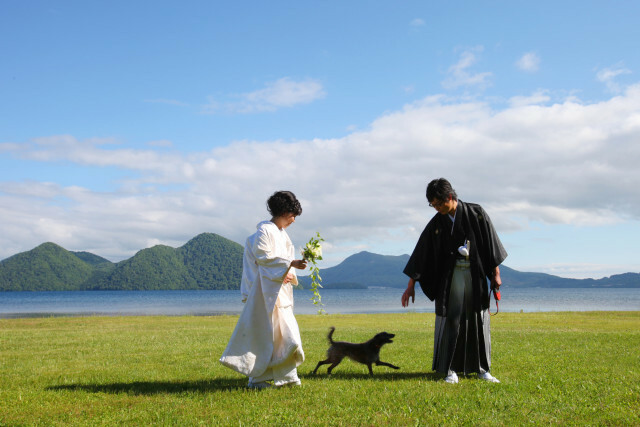 The photographers at Hokkaido Location Photo Wedding do not speak English, but they have plenty of experience working with non-Japanese speaking couples. The Famarry staff will also be available to assist with translation leading up to the day to ensure the photo shoot goes smoothly.